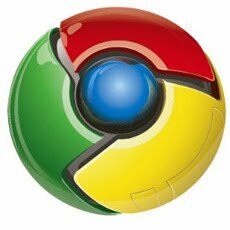 What is incognito mode in Google Chrome web browser? In the incognito (with the real identity concealed) mode the web pages that a user visits are not stored in Google Chrome's browser history. In addition to this the cookies of the websites visited by the user will be deleted. To start Google Chrome in incognito mode, just press Ctrl + shift + N keys together after you start Google Chrome Browser. 2 Click on settings (at the top right hand corner of the browser window). 3. Select New incognito window. Important facts about Google incognito mode. 1. The files downloaded during the incognito mode will remain on your computer. 2. The incognito mode won't delete the data collected by websites on their servers.